Before you transfer any property, or give away any assets, make sure that you have a good solid roadmap that will guide you through the mess that is Medicaid (and when applicable VA benefits) so that you can make the right decisions for your family without making mistakes that can cost tens or hundreds of thousands of dollars. Continuing our series on Alabama Medicaid in 2017 for long term care in an nursing home, let’s talk about the Monthly Personal Needs Allowance. This focuses on income, not assets or as Medicaid calls them — resources. For the person going into the nursing home, the monthly income cap is $2,205 (anything over that we use a “Miller Trust” to qualify). As a general rule, all but $30 of the income of the person going into the nursing home must be spent on the nursing home. But as you will see below, sometimes we can take (divert) some of the income from the “institutional spouse” and give that to the spouse still at home. This relates to the “Minimum Monthly Maintenance Needs Allowance” (MMMNA) under Alabama Medicaid. It’s a mouthful but it is very helpful to families. What is the monthly “income cap” and a “Miller Trust” in 2017 for Alabama Medicaid for long term care in a nursing home? Continuing our series on Alabama Medicaid, let’s talk about the income cap and also what a “Miller Trust” is as this relates to the income cap. To qualify for Alabama Medicaid, we have to satisfy the “income cap”. If we don’t, then we won’t qualify unless we can fix the problem with a “Miller Trust”. $2,205 is the monthly income cap for 2017. What is the 2019 Alabama Medicaid look back period for long term care in a nursing home? 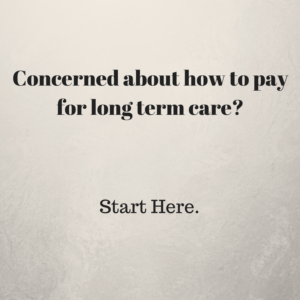 Continuing our series on Alabama Medicaid in 2019, you are thinking about long term care and how that relates to giving away assets. Because there is a concept under Alabama Medicaid about a “look back” period of 60 months. 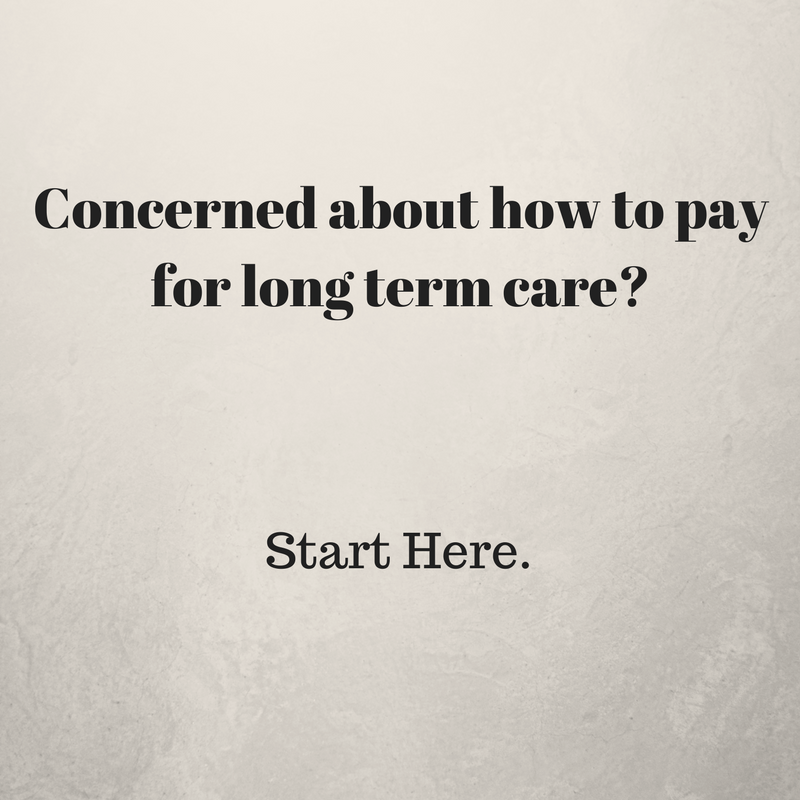 How this relates to planning for long term care. What is the look back period under Alabama Medicaid in 2019?